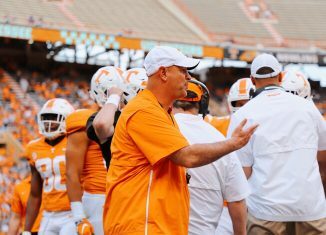 Even if Jordan Bone returns for his senior year next season, the Vols will still need to replace him for the 2020-21 season. 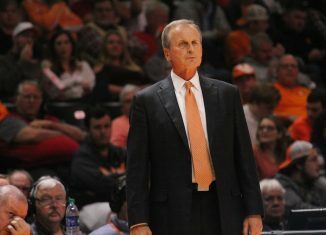 Tennessee’s coaches have targeted several point guards in the 2020 class in order to fill that void, and they just extended an offer to another this past week. 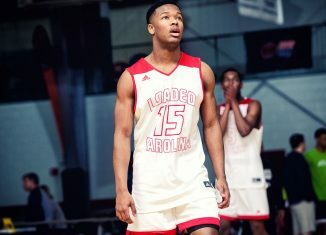 Jalen Cone is a four-star point guard who plays for Walkertown in North Carolina. 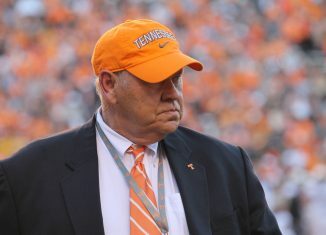 He’s visited the Vols before, and UT has had him on their radar for a while. 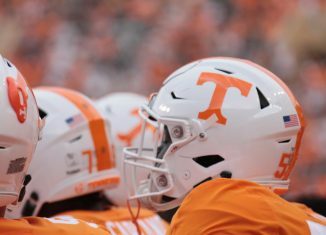 On Saturday, he finally picked up an official offer from Tennessee. 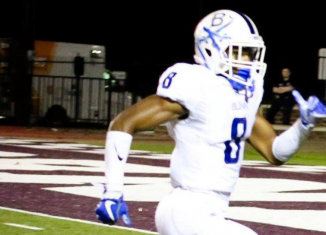 According to the 247Sports Composite rankings, Cone is the No. 83 overall player and No. 12 point guard in the 2020 cycle. He has serious interest from Louisville, Virginia Tech, Ole Miss, Wake Forest, Yale, and others. 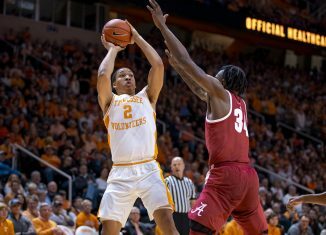 The athletic point guard visited Tennessee back in October, and he was supposed to make it in for the Vols’ match-up with Kentucky in Knoxville this season, but a deep playoff run for his high school team prevented him from making it in. Cone measures in around 6-feet tall, but what he lacks in elite size, he more than makes up for with his play on the court. 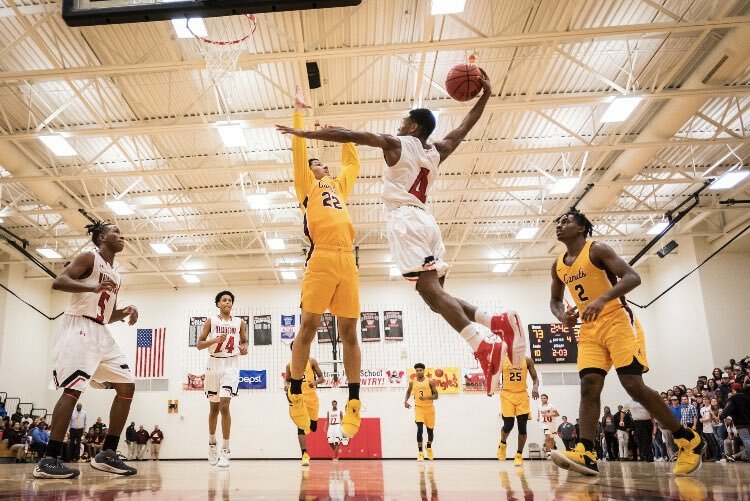 The dynamic point guard is a scoring machine, and he has regularly topped the 30 and 40-point threshold as a sophomore and junior in high school. 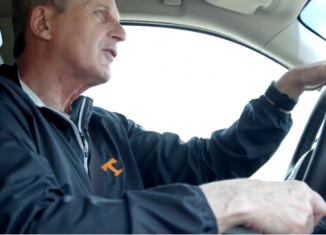 He has a very good pull-up jumper and has a nice, compact stroke on his shots that gives him a quick release. Cone has very good ball-handling skills and is very tough to guard thanks to that and his speed. 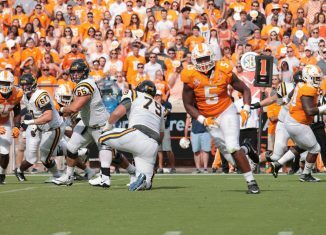 He’s not just an offensive force, though; Cone has some pretty good defensive skills and awareness. He can also leap out of the gym. Cone can sky for blocks and can dunk the ball even at his smaller stature. In 27 games as a junior this season, Cone averaged 25.7 points and 6.6 assists per game while shooting 73 percent from the field according to MaxPreps. He also recorded a triple-double this season. 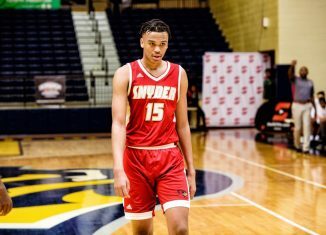 Cone has said before that he would like to make his college decision before the start of his senior season later this year. 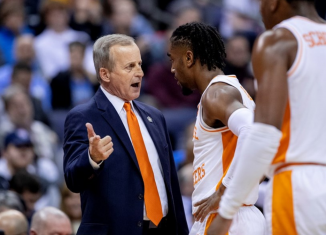 Tennessee is pursuing several guards in the 2020 cycle, but Cone is one of the only true point guard prospects high on UT’s board in the upcoming cycle. Five-star shooting guard Jaden Springer and No. 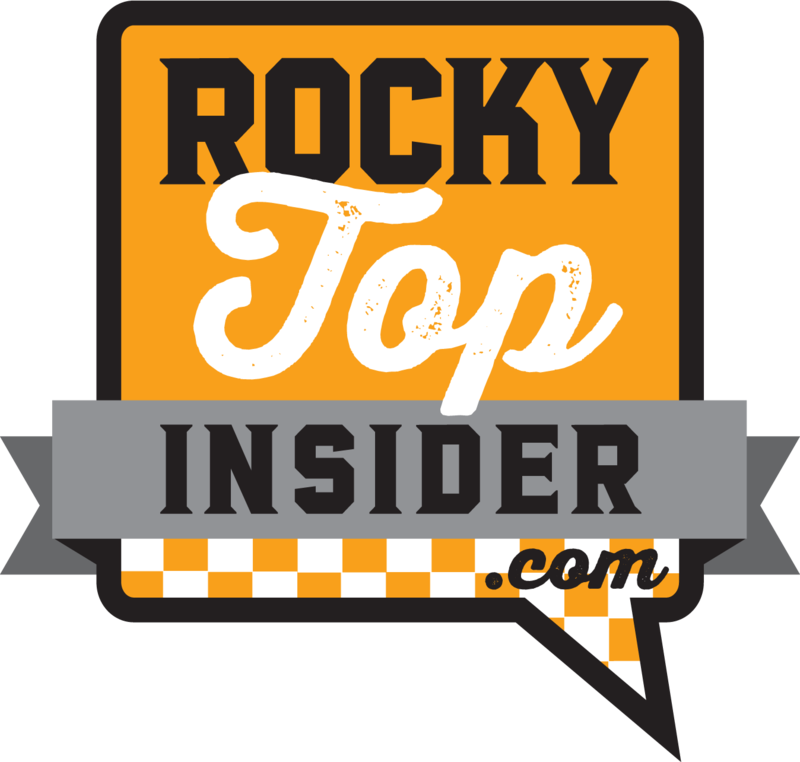 1 in-state player and four-star shooting guard Keon Johnson are the Vols’ top two options at guard. 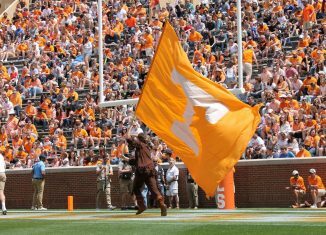 The Vols signed five-star guard Josiah James in their 2019 class, and he’ll join UT this upcoming season. James is more than capable of playing point guard and will get plenty of playing time there, but he’s versatile enough to play other positions as well.